The design of the Infinix Hot 6 PRO smartphone is its biggest attraction where on the back side of Infinix's Hot 6 PRO you will see the beautiful edge design with lots of color options and you can choose your favorite color from your nearest local store. 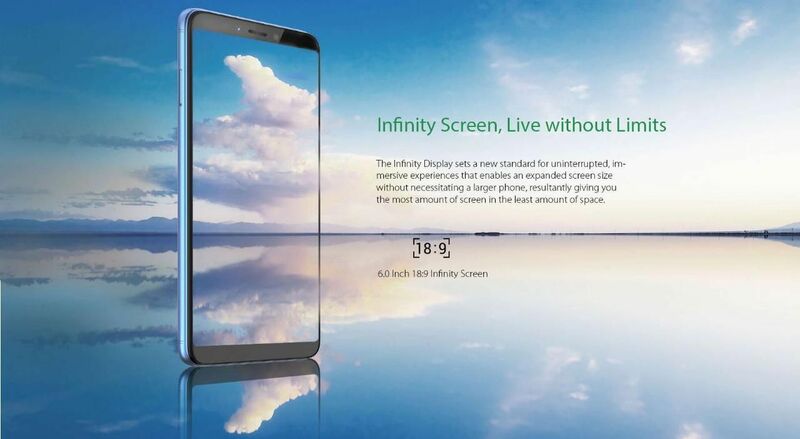 Infinix Hot 6's production is focused on its display and its update features. Disclaimer: We do not claim that above-mentioned information is 100% accurate.